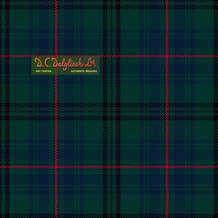 Some of the most sought-after traditional tartan patterns, plus a few enduring designs of this specialist weaver's own creation. We have made these tartans available due to popular demand for these much-loved setts. Comes with a tuck-in selvedge for kiltmaking. 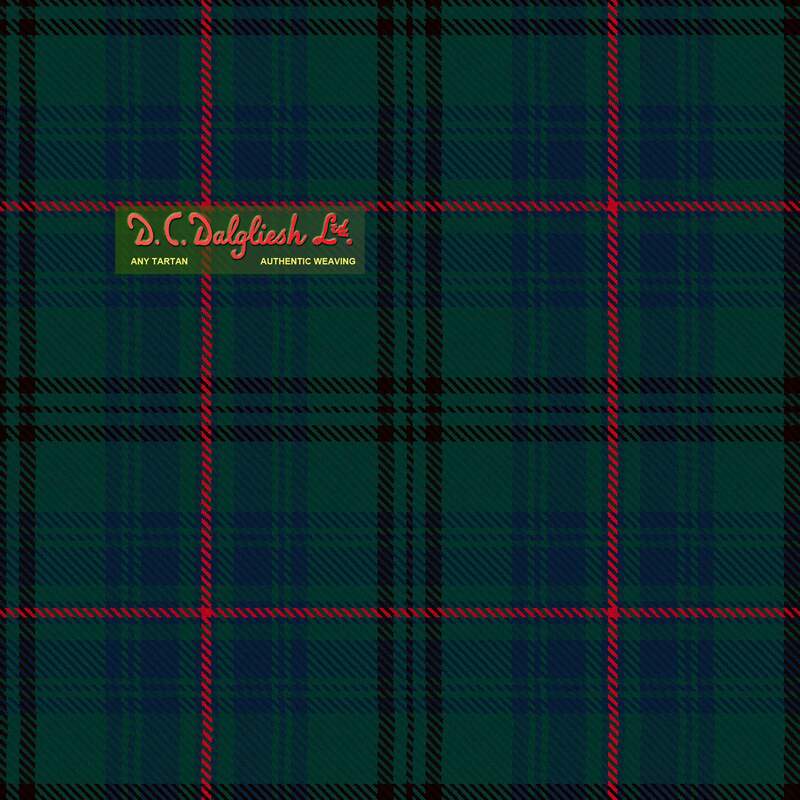 D.C. Dalgliesh is Scotland's last authentic artisan tartan weaver. Learn more about this remarkable mill on the <a href="http://www.dcdalgliesh.co.uk">D. C. Dalgliesh</a> web site.